Stallion Seat Covers are top rated, premium canvas, denim, vinyl or neoprene seat covers. 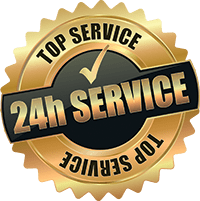 Many car owners believe that raising the value of their car begins and ends with upgrading or enhancing its outer appearance. What they forget, however, is that the interior of a car is just as important as its exterior. 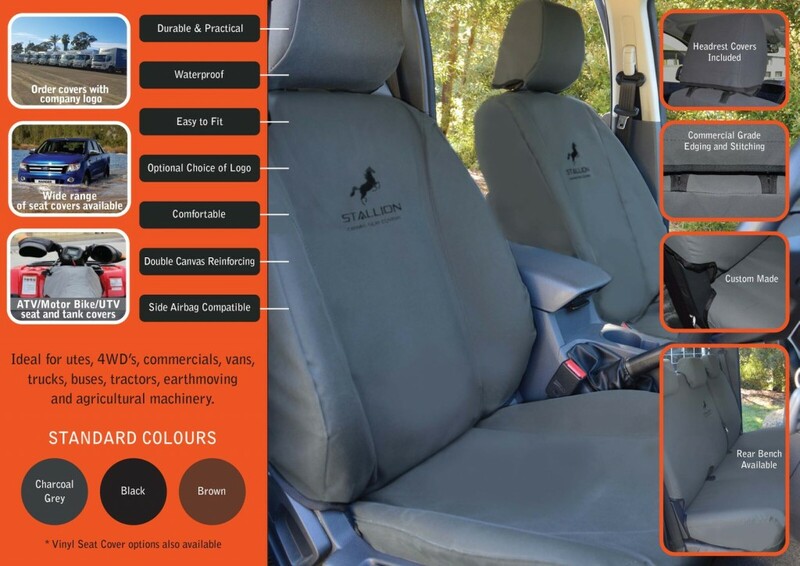 Janders is a reputable Australian family business that tailors bespoke high quality Stallion Canvas Seat Covers and Stallion Denim Seat Covers for commercial grade interior protection. Our premium car seat covers are designed to last while preserving the value of your vehicle. Your needs, our responsibility. We make sure that every purchase serves its purpose and fits your requirements. Stallion Canvas Seat Covers are a heavy duty 12 ounce canvas. Protective covers make your interior easy to maintain, reducing the need for regular and thorough cleaning. With reliable protection from water damage, our canvas seat covers also prevent rot and mould infestations. Rest assured that your interiors will stay clean and free from harmful residue such as grime, dirt and grease. Stallion seat covers don’t compromise comfortability for functionality. The fabric is non-irritable and soft to the touch, giving you a comfortable ride. You will have no problems putting on your canvas seat covers – they will slide on like a glove. They are tailored to fit the front and rear seats of your vehicle perfectly. 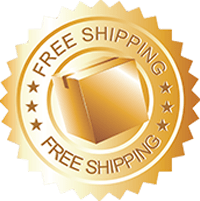 You may request for a logo placement on your covers before we process your order. Just make sure to speak to one of our representatives before securing your purchase. The tough material of the Stallion Canvas Seat Covers provides Double Canvas Reinforcing. This ensures the longevity of the covers as well as extra protection for your seats. Stallion Canvas Seat Covers can be used in vehicles that have installed airbags. All covers are tested and certified for airbag compatibility, ensuring that the safety of passengers is not compromised in any way. Pick a colour that suits your vehicle and your taste. You can choose from Charcoal Grey, Black and Brown seat cover colours. Janders understands how tough the automotive industry can be. Our canvas covers cater for both private cars and heavy duty vehicles, making sure your ride gets the protection it needs. 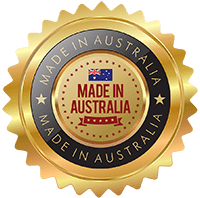 The covers are made to fit commercial vehicles, utes, 4WDs, vans, trucks, buses, tractors, and earthmoving or agricultural machinery. Stallion Canvas Seat Covers and Stallion Denim Seat Covers fit several car brands such as Toyota, Ford, Holden, Mitsubishi Motors, Mazda, Nissan, Isuzu, Volkswagen, Great Wall, Hyundai, Fiat, Iveco, Landrover, Mercedes-Benz, Renault, SsangYong, Jeep Chrysler, Foton, and Suzuki. Browse through our collection and select your car model, seat type configuration and year of vehicle to secure your purchase. At Janders, we always aim for customer satisfaction. 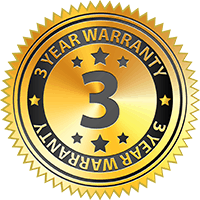 We offer a 3-Year Warranty and a 30-Day Money Back Guarantee for all orders. Make Janders your partner in preserving the interior of your car. 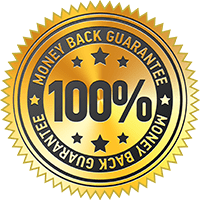 Purchase your seat covers online and contact us today. Click here to watch the Stallion Seat Cover video on how to fit seat covers.